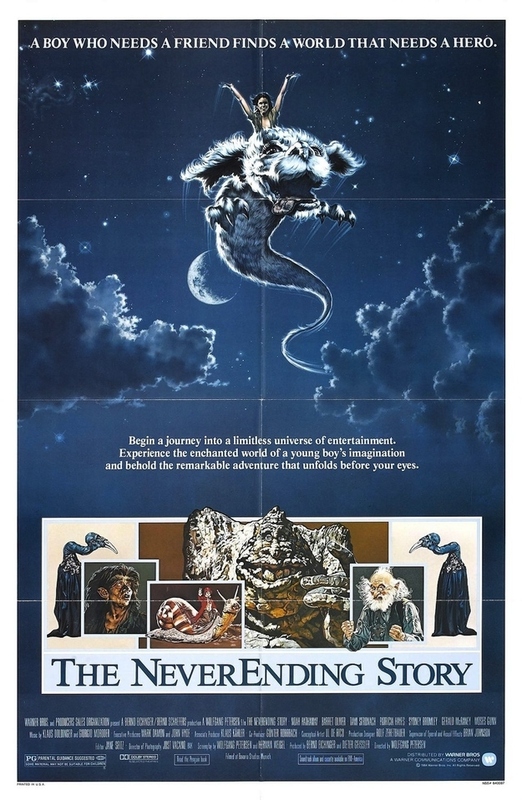 Welcome back to another installment of Kung Fu February on Saturday Night Movie Sleepovers! This week Dion Baia and J. Blake are going back to the well, covering one of the original ‘tournament‘ films with a motion picture that not only, arguably, introduced the West–and the mainstream in general–to this style of movie, but also became a pillar for an entire genre. The boys are covering a classic and the legend who brought us this film, Bruce Lee and his masterpiece, Enter the Dragon, from 1973. Blake and Dion also have a real treat in-store for this week, because joining them to discuss all things martial arts is their long-time friend and film school colleague, actor and podcaster, Michael C. Maronna! So come listen to the trio discuss and analyze all things Bruce Lee and Enter The Dragon, as they explore the incredible journey that martial arts cinema’s greatest legend took to get himself and this movie to the screen–and the lasting legacy it had on the world, that Lee never lived to see. It’s all going down on this all new and exciting, hilarious and action-packed Kung Fu February edition of Saturday Night Movie Sleepovers! 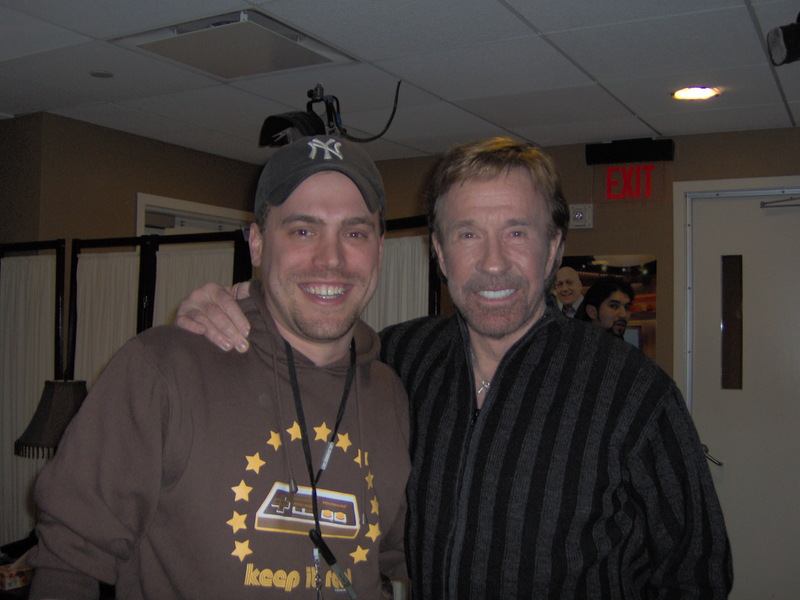 Check out Michael C. Maronna‘s podcast, The Adventures of Danny and Mike ! Here’s Jackie Chan’s very famous Bruce Lee story, involving bowling! Have a look at these rare bloopers and outtakes for Enter The Dragon ! 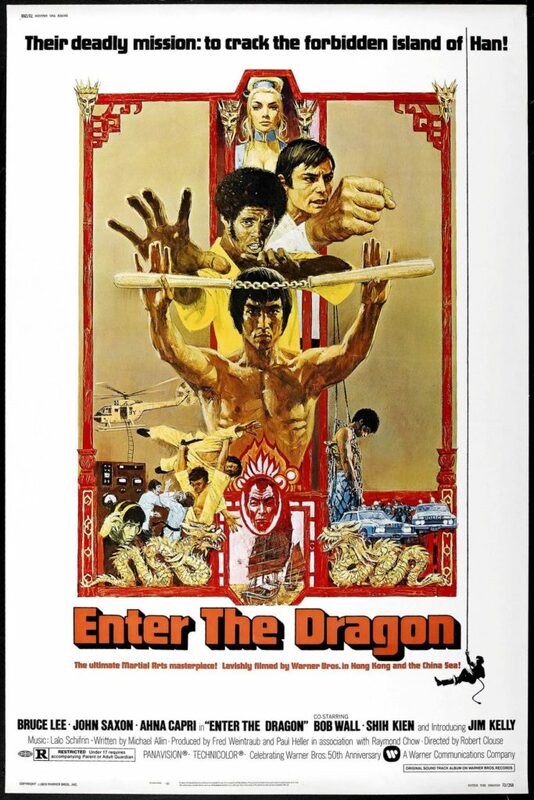 Take a look at the 40th anniversary for Enter The Dragon, with Shannon Lee, Bob Wall, John Saxon, Fred Weintraub, Paul Heller, Gil Hubbs, and Lalo Schifrin. And as mentioned in the cast, check out the YouTube channel AikidoFlow, and their great little videos, like here and here. Welcome back to another exciting installment of Saturday Night Movie Sleepovers! With February upon us, J. Blake and Dion Baia decided to begin a new tradition- something they epically titled: Kung Fu February ! 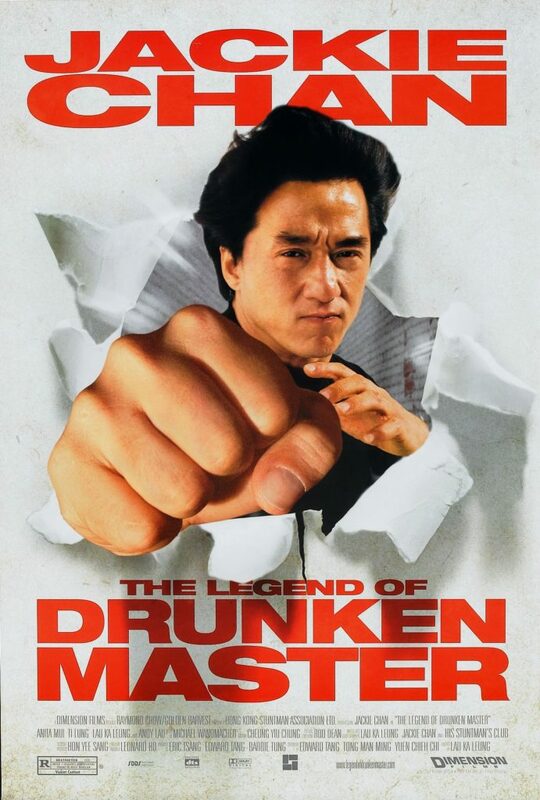 And to kick of this new series, the boys have picked a legendary and classic film, one with the amazing Jackie Chan playing the historical/semi-mythical character Wong Fei-Hong, in Drunken Master II aka The Legend of the Drunken Master, from 1994. The boys explore the vast martial arts genre and their mutual love for the great Jackie Chan, and the journey this amazing actor went through to become an international star, and what it took to get this film, Drunken Master II to become a reality and released not only in Asia, but globally. 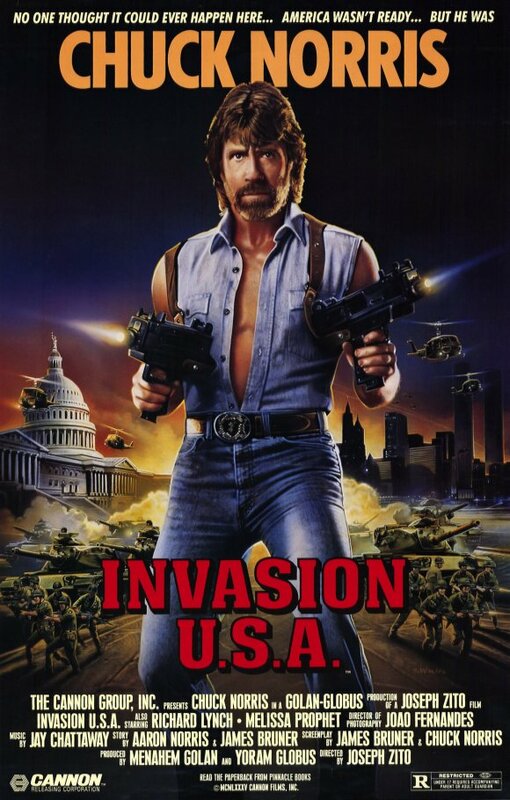 It’s all going down this week on an all new and action-packed edition of Saturday Night Movie Sleepovers! Check out the original ending for Drunken Master 2, deemed too distasteful by American censors (and they were probably right). Have a look at this behind-the-scenes, making-of Drunken Master 2 ! Take a look at Jackie Chan discussing Drunken Master 2. Here’s a comparison of the Cantonese Audio to the English Audio versions, to spot some of the differences in translation. Watch Jackie Chan teach Conan O’Brien a stunt. It’s that time again… time for another exciting, thrilling and enthralling episode of Saturday Night Movie Sleepovers! Dion Baia and J. Blake have a whammy of an installment this week: a lighthearted, musical affair from a company that at the time of this film’s release, was going through a proper-resurgence themselves. 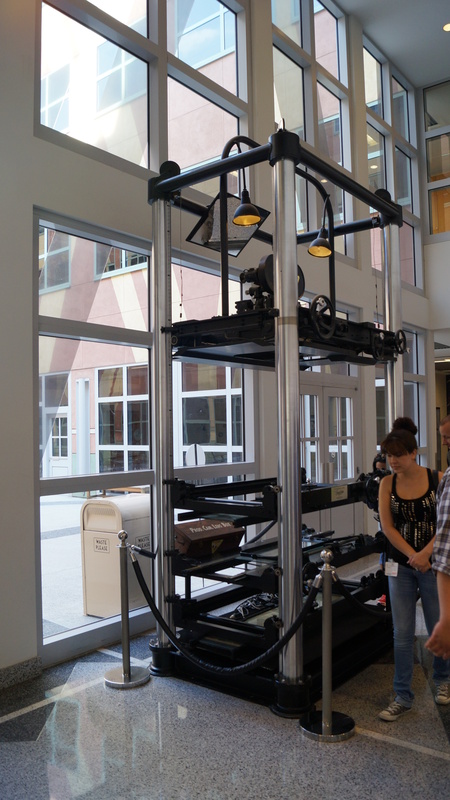 And this movie marked its crowning achievement to-date for that company’s Animation Department, which broke new ground in its pioneering uses of CGI in this project… Yes, “it is a tale as old as time” as the boys explore the enchanted world of Walt Disney’s Beauty and the Beast, from 1991. 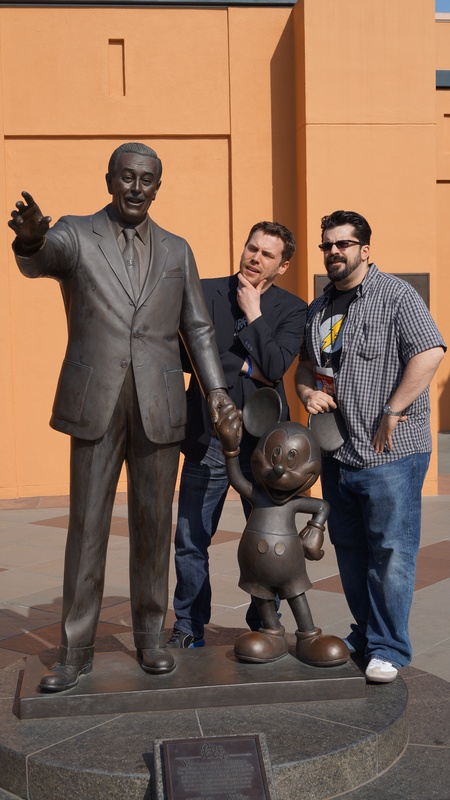 The fellas jump right in and go back to the beginning, discussing everything Disney in this epic podcast: They ‘set the table’ by giving a concise timeline on Walt‘s meteoric rise to fame, from his beginnings with the Oswald the Lucky Rabbit animated shorts and the work with his good friend and genius Ub Iwerks (among others), to bringing in Carl Stalling for help creating animated musical shorts, pioneering color cartoons and his finally creating a feature-length animated film in 1937 with the ground-breaking Snow White and the Seven Dwarfs. 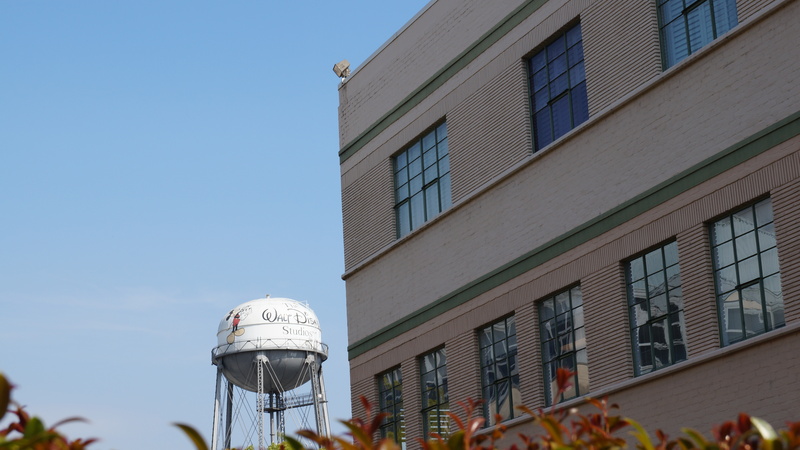 Blake and Dion follow Disney‘s journey through the war years and his upswing in the 1950s, and Walt then getting side-tracked with live-action films, a new medium called television, and theme park construction. 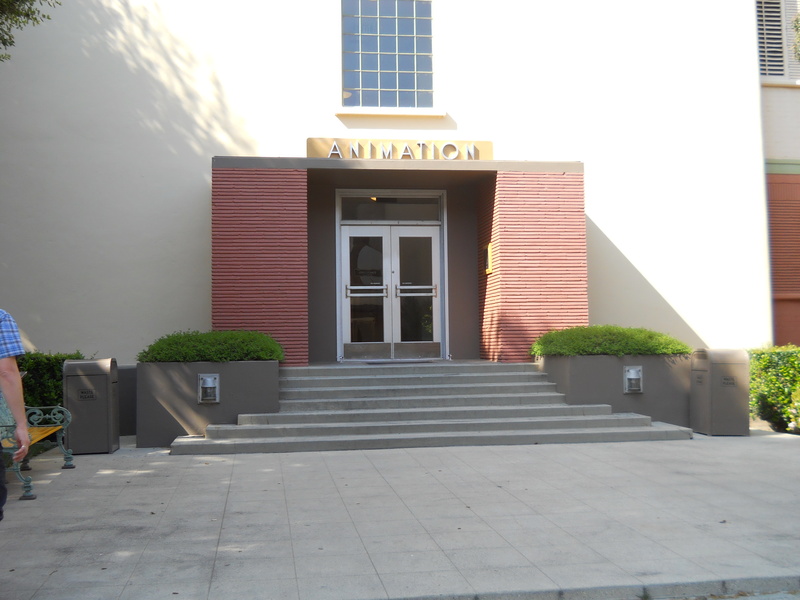 These side ventures unconsciously begin to take its toll on the animation department and with Walt‘s death in 1966 it almost becomes rudderless, culminating with the near closing of the entire animation branch in the mid 1980s. 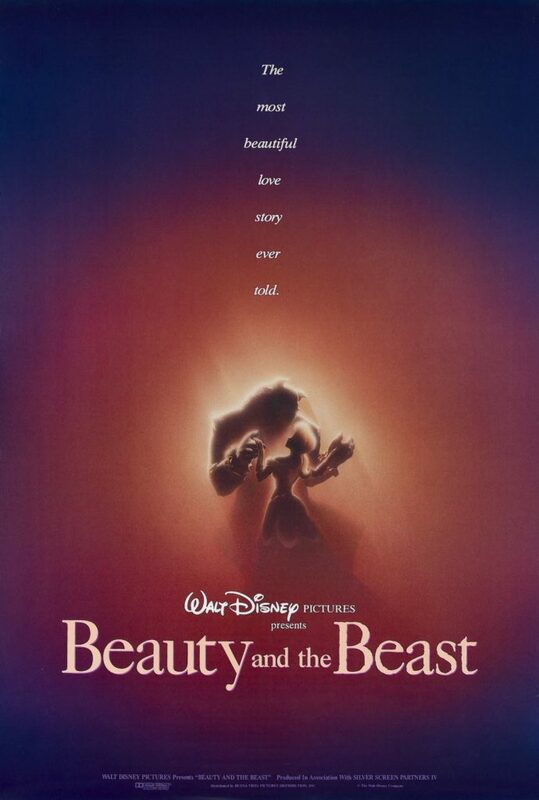 The boys then go through the renaissance in the late 80’s that brought the famed animation unit back and to the biggest cartoon film to-date, Beauty and the Beast. They go through the history of the popular fairytale with the 1946 live-action Jean Cocteau movie, even hitting on the late 80’s TV series. Dion and Blake then discuss the work it took to get Beauty and the Beast on screen, with the brand new CAPS technology that changed the face of animation, and the work by composer Alan Menken and lyricist Howard Ashman that gave us all those classic songs we know today. So what 1949 Disney animated film do the lads draw similarities between? What are the controversial subtexts that some academics have read into the work and what are their perceptions of the themes within Beauty? 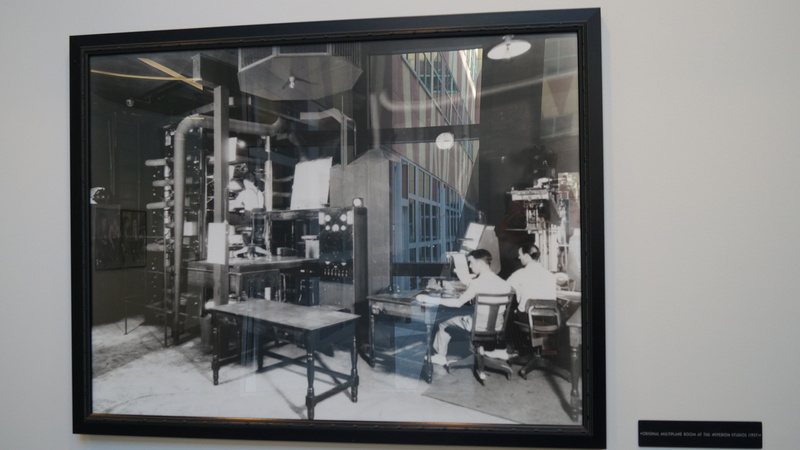 How did Walt Disney‘s brilliance in knowing his own limitations actually help in making the company such a huge success? 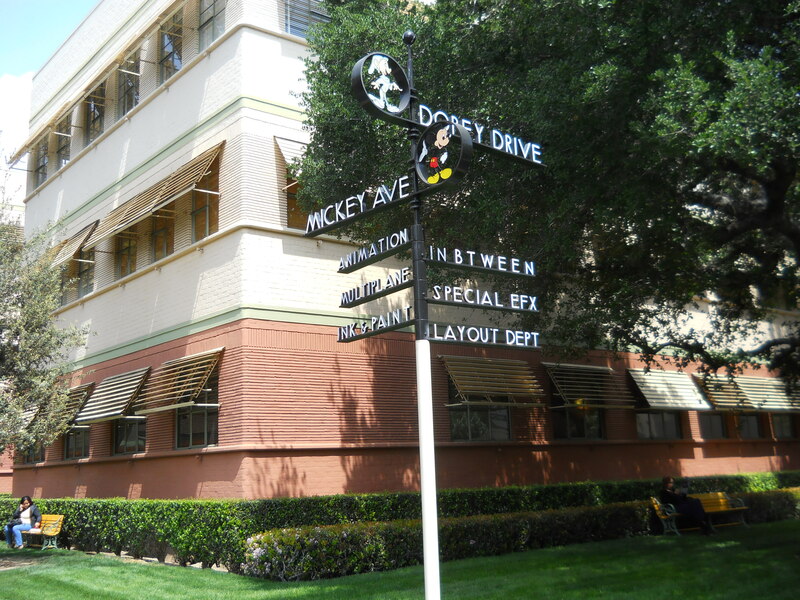 What important character from the 1946 Cocteau film did this Disney story borrow? What character was the song Be Our Guest originally supposed to be sung to? And what famous book-turned-to-film thriller (that is a staple in every serial killer library) do the boys find similarities with this animated classic? Well grab some popcorn and your favorite sipping drink, because the boys are taking you on a musical adventure this week with this mega, Disney-filled new installment of Saturday Night Movie Sleepovers! *Dion misspoke during the cast, the 2012 film Snow White and the Huntsman was in fact a Universal, not Disney film. 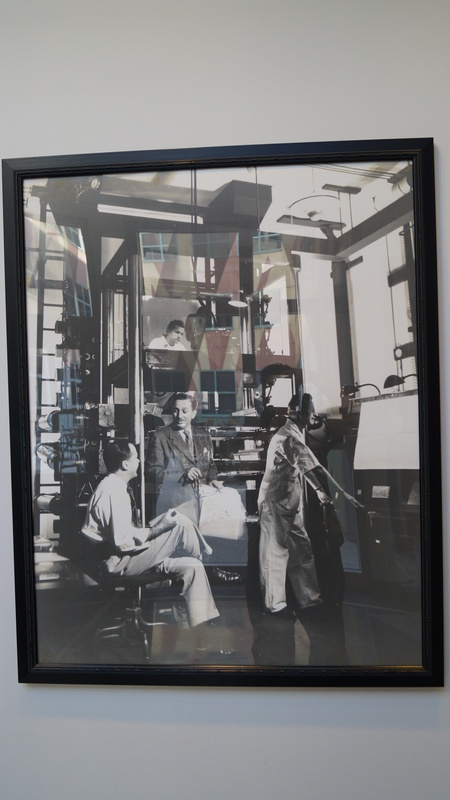 As the boys described in the podcast, here our exclusive photos taken by them at the Disney Burbank Lot of the Ub Iwerk-designed 14′ high Multi-plane camera, HERE and HERE for the game challenger, Snow White, and check out Walt and the boys HERE and HERE, using it back in the day. 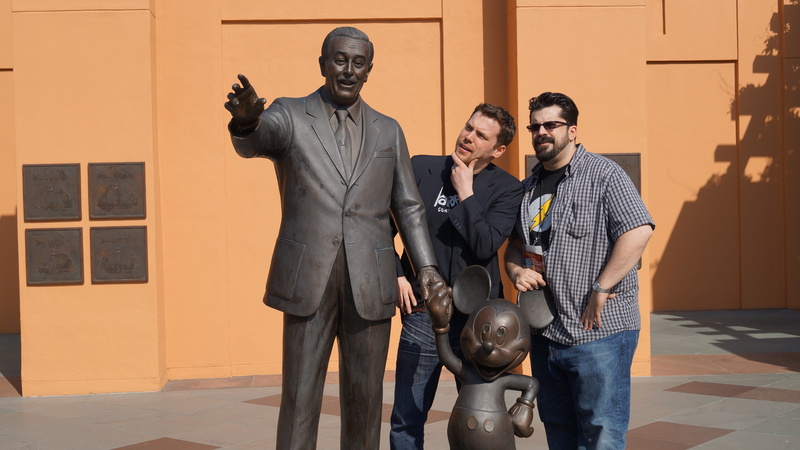 Check out the boys getting a tour from Walt and Mickey themselves, HERE and HERE! 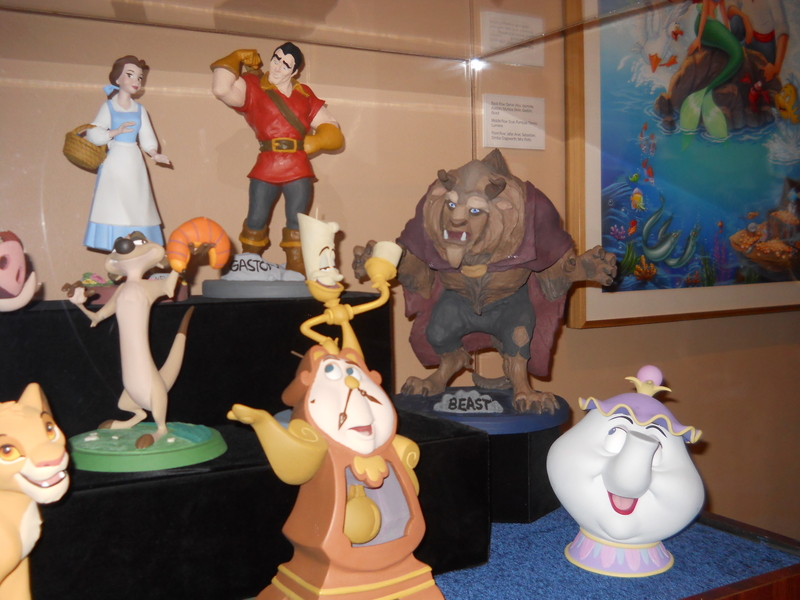 Have a look at some of the original character design sculptures that animators used as references, that were on display at the Reagan Library Disney Exhibit. 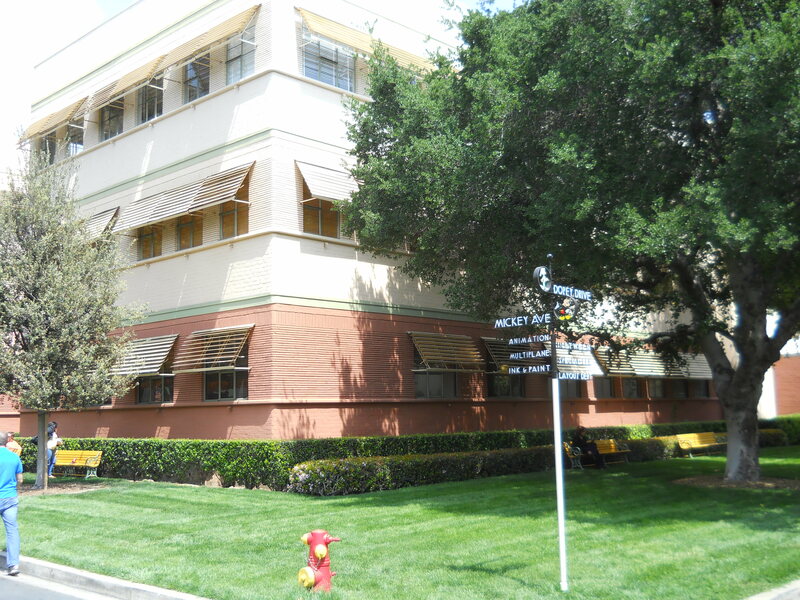 Take a look at photos HERE, HERE and HERE the boys took of the original Animation Building that’s located on the Burbank lot (personally designed by Walt), that animators drew the films from Dumbo up to The Black Cauldron within. 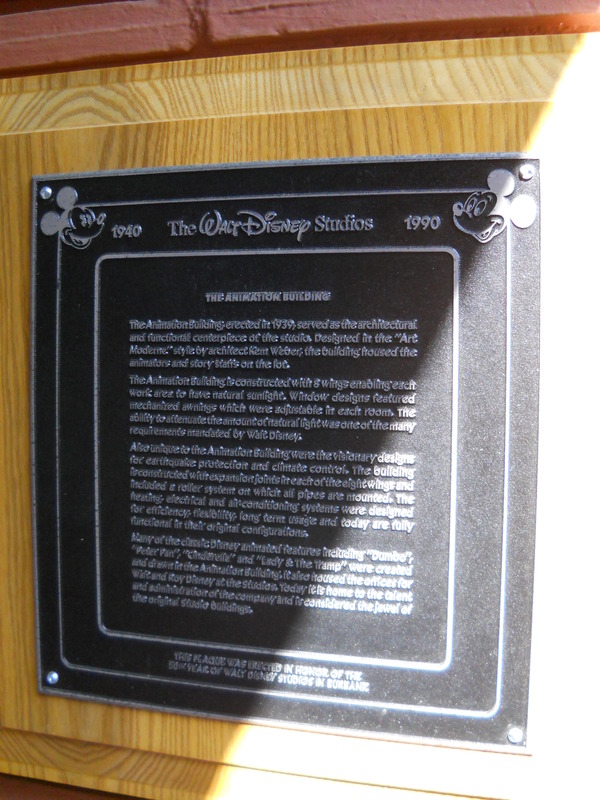 Check out the plaque inside the building. 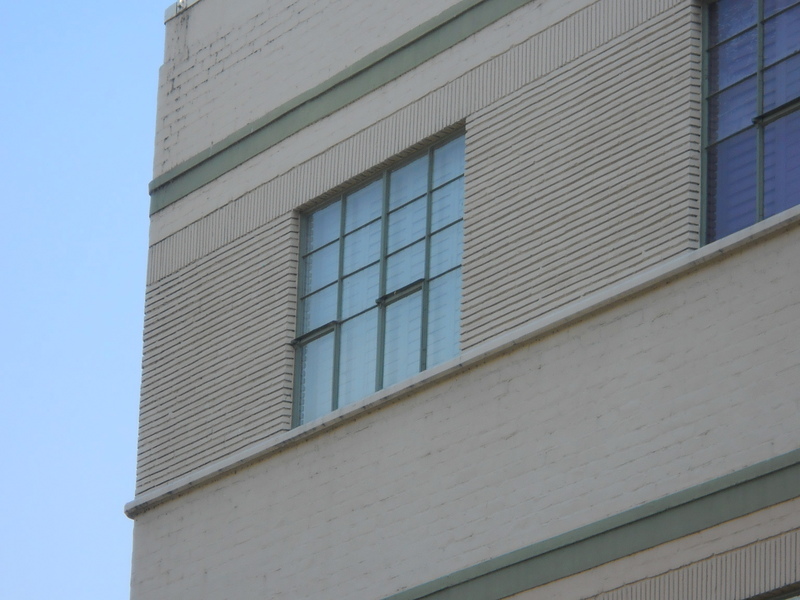 And HERE and HERE are the pictures the fellas took of the corner window of the Animation Building that was Walt’s office. Here’s the original trailer to the 1946 Jean Cocteau Beauty and the Beast film, narrated by Cocteau himself. 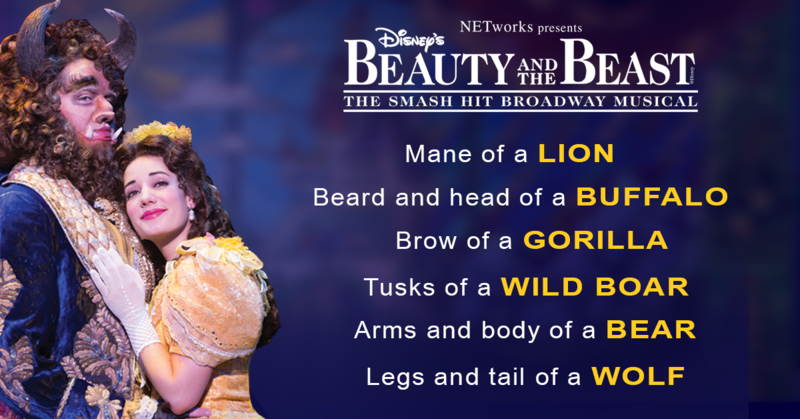 Have a gander at this chart of the different elements of animals used to make the Beast. As talked about in the podcast, here is the Billy Joel rendition of When You Wish Upon a Star, from the 1991 Disney album Simply Mad About the Mouse. Check out Tom Waits‘ version of Heigh Ho (The Dwarfs Marching Song) from the 1988 Disney album Stay Awake:Various Interpretations of Music from Vintage Disney Films.